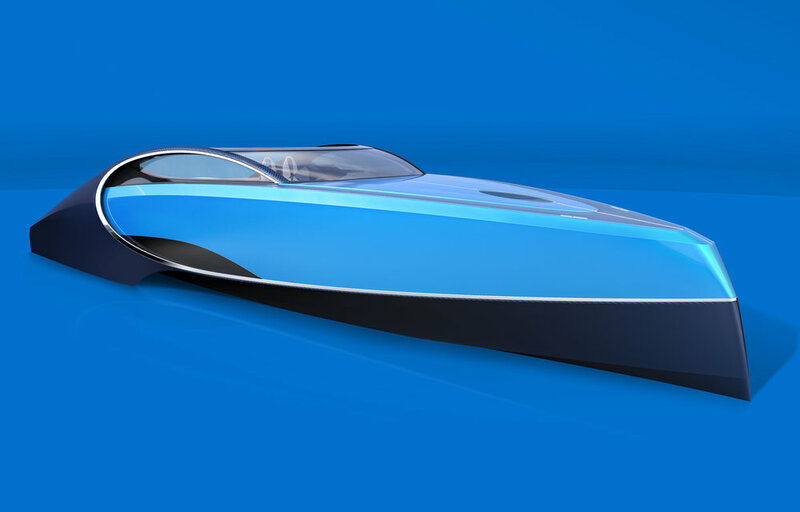 Sometimes the only thing boats share with the sports cars that “inspired” them is their name and a coat of paint. 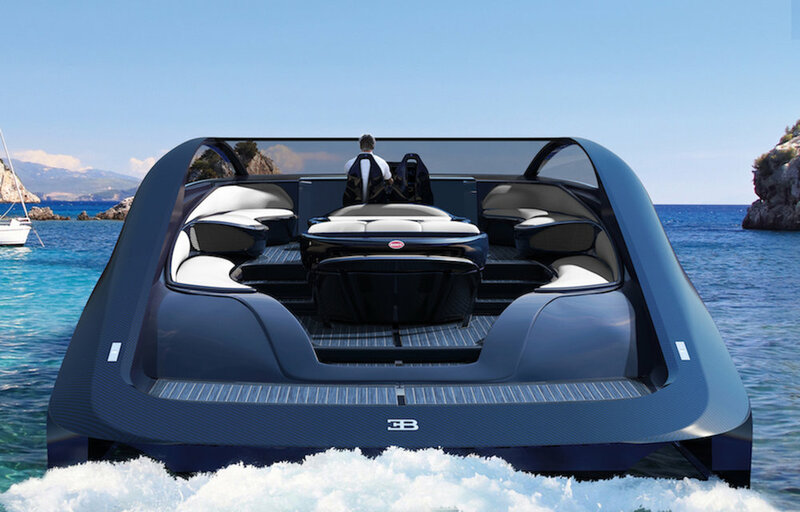 That is demonstrably not the case with the Palmer Johnson x Bugatti Niniette 66 Yacht. 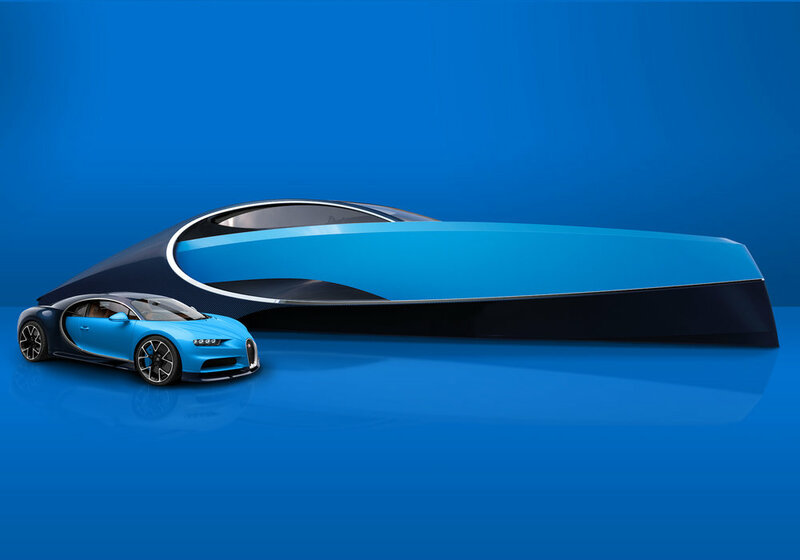 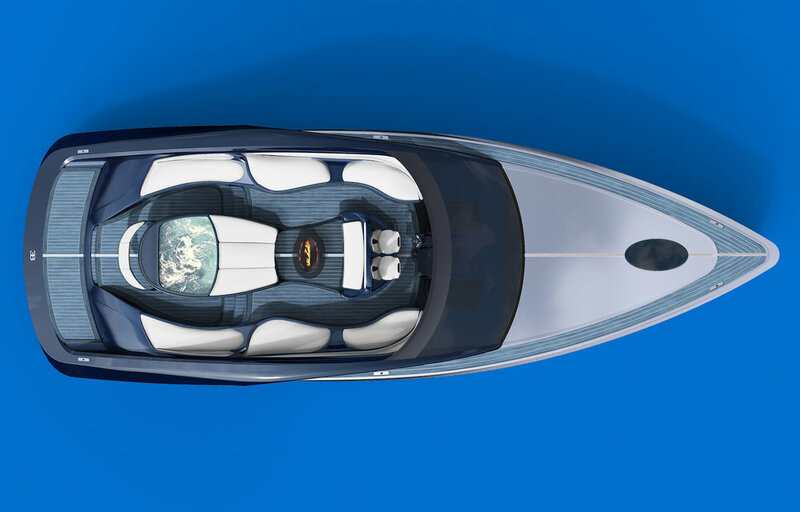 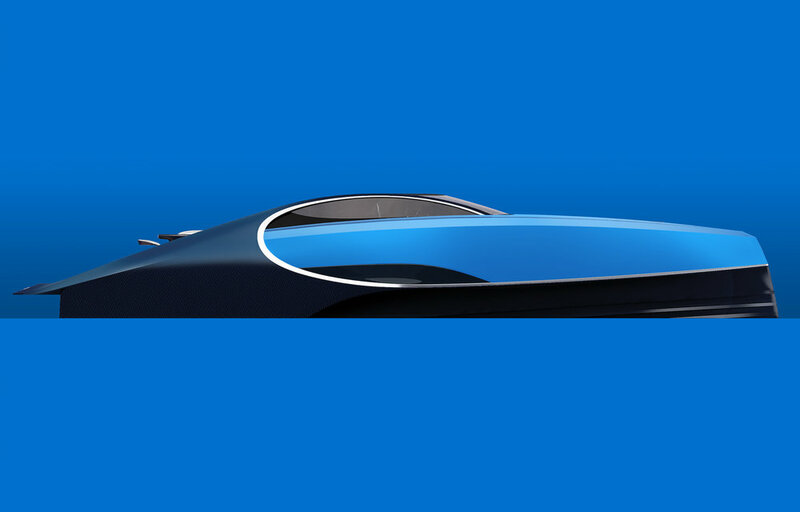 The curving line that defines the sides of the Chiron is carried over to the 20-meter-long vessel. 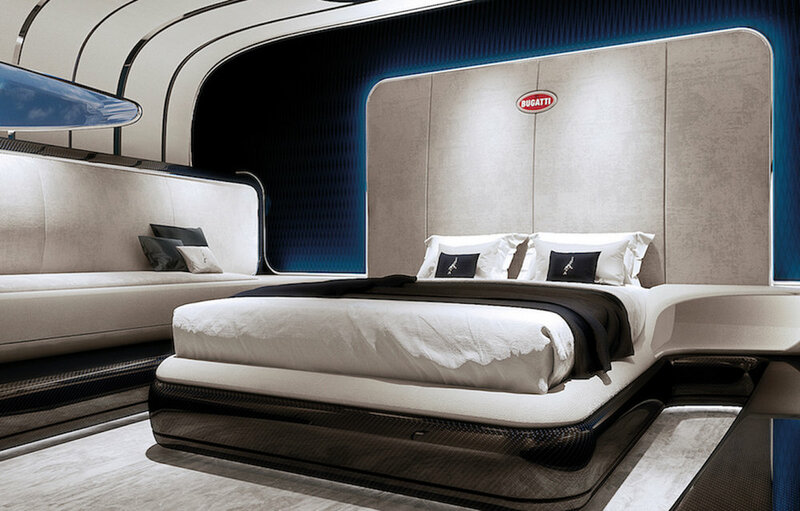 On deck, there’s a luxurious lounge area, with a hot tub, fire pit, and champagne bar, and the interior quarters are similarly posh, with plenty of leather, suede, carbon, and polished metal, a guest bathroom, a galley kitchen, a skylight, and an enormous bed. 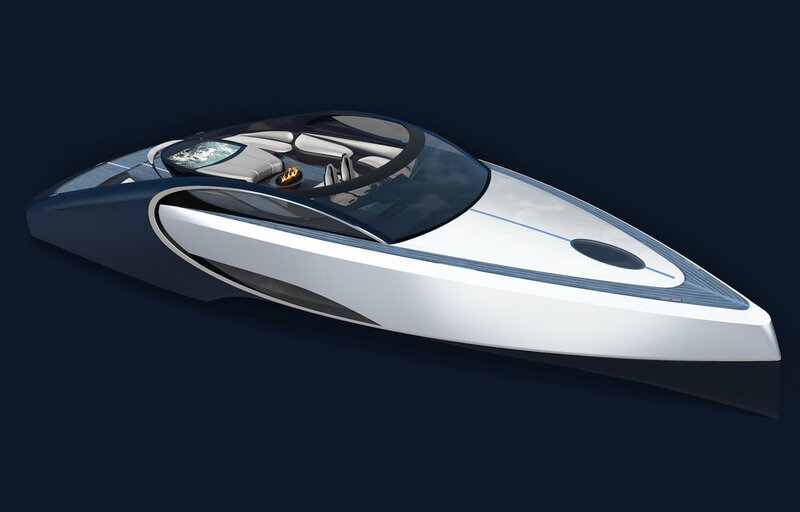 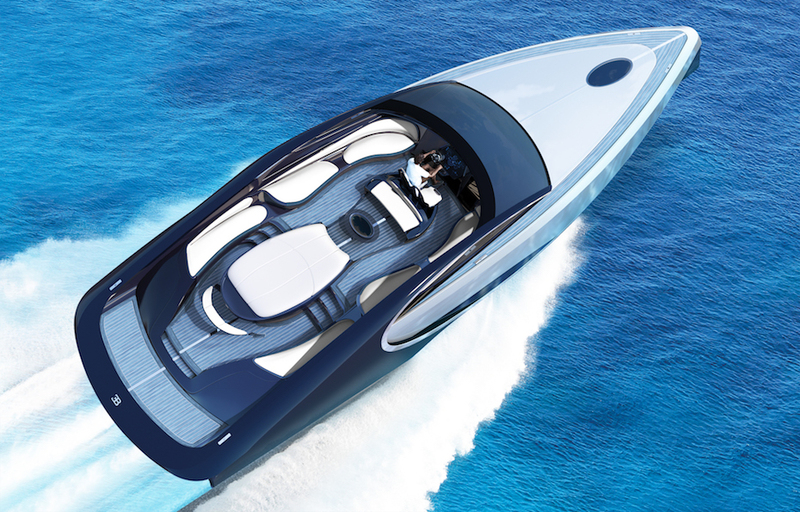 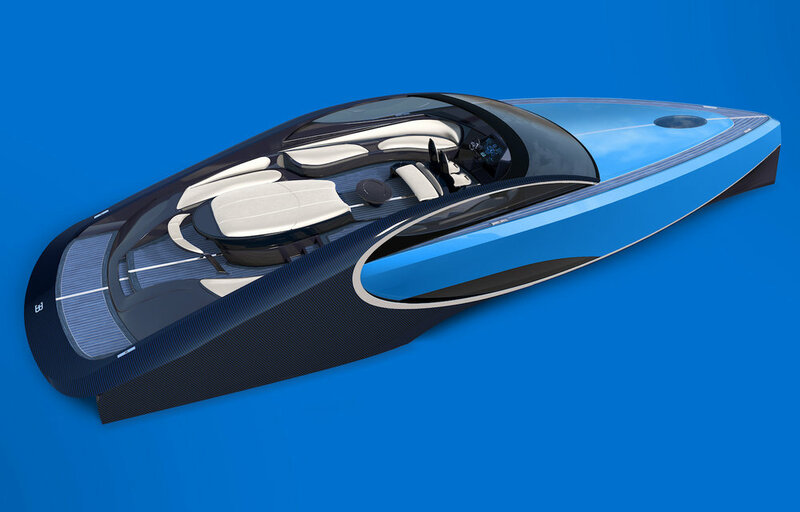 Despite all this, the Man V8 engines are still able to propel the boat up to 48 knots, giving you the performance you’d expect from a yacht inspired by one of the world’s fastest cars. 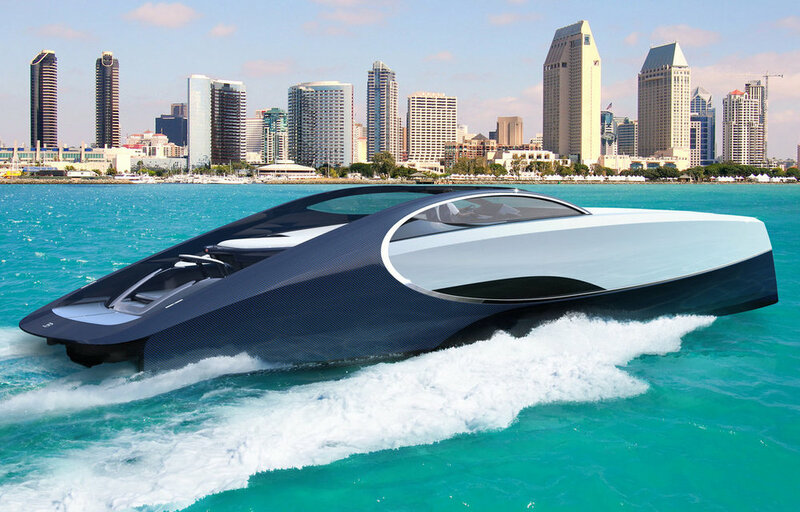 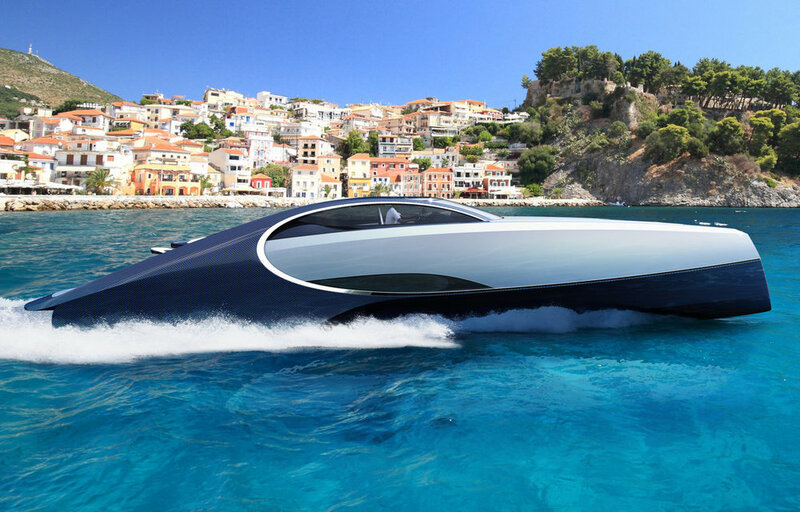 Also we recommend you to check the list of the most expensive luxury yachts in the world.